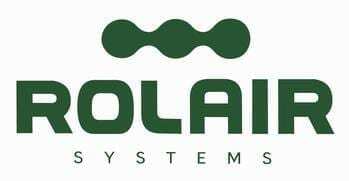 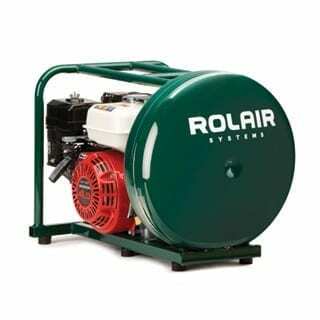 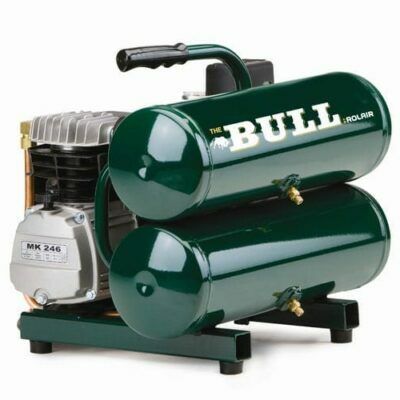 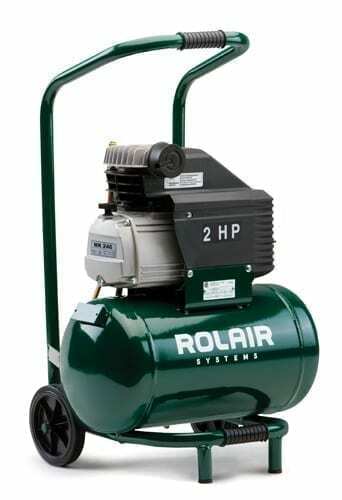 Rolair’s simple goal is to produce the finest compressors known to mankind. 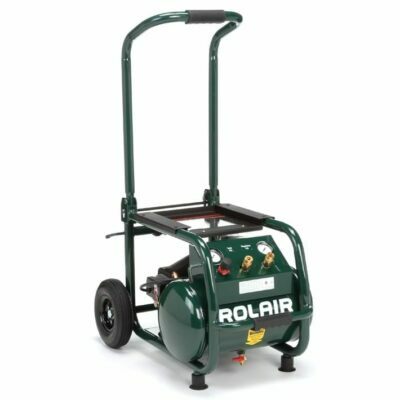 As a third-generation manufacturer located in the heart of Wisconsin, they’ve built quite a reputation for providing professional contractors with compressors of the utmost quality and craftsmanship. 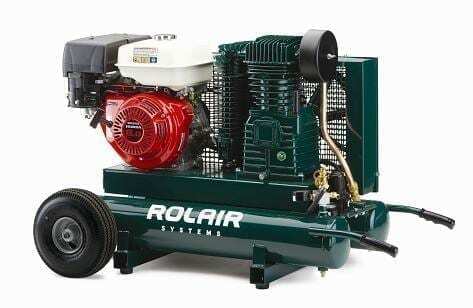 Contractors appreciate Rolair’s attention to detail, rugged performance, and wide variety of options. 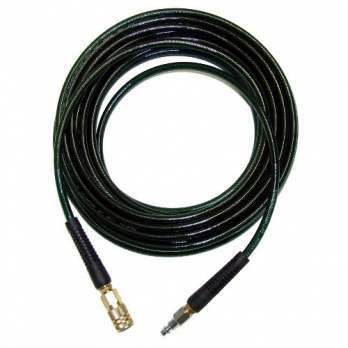 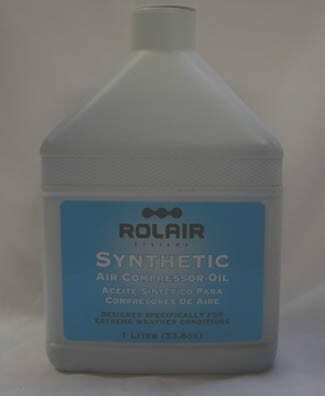 But above all, they appreciate that Rolair’s sole focus is compressors – nothing else.